Engagement rings Ft. Lauderdale specialist Diamonds by Raymond Lee offers a variety of luxury brand and vintage diamond engagement rings. Our staff consists of GIA certified diamond experts that are understanding to the fact that today’s consumers are educated and are looking for a buying experience, and not just an end product. We pride ourselves in creating memories for each and every customer. We have one of the largest social media followings in our industry and love connected with our customers both online and in person. We carry Tacori, Verragio, Simon G, Henri Daussi, A Jaffe and other luxury engagement ring brands as well as Cartier, Rolex, Patek and Chanel watches. Our selection is of the highest quality as well as extremely versatile. Whether you’re looking for an antique ring, a solitaire, or a classic princess cut ring, we’ve got you covered. We invite you to come experience our multi million dollar renovation that was completed on Valentine’s Day of 2016 – featuring an industrial and modern sweeping bar space, beautiful and spacious displays, filtered water systems, Spotify sound and a staff that will cater to your every need. We also have a large variety of fine jewelry, gemstone jewelry, estate jewelry and beautiful diamond gifts. We understand that engagement ring shopping can be stressful, and we want to make it a fun, memorable experience. We offer zero percent financing alongside affordable monthly payment plans in order to make the ring of yours or your partners dreams totally attainable. Diamonds by Raymond Lee offer 24/7 online support, and you can call us anytime. We also encourage you to reach out to us on social media – we post current pictures of our products on Facebook, Pinterest, Twitter and Google + so feel free to join the conversation. Engagement rings Ft. Lauderdale at Diamonds by Raymond Lee prides itself on being the best, so come on in and let us wow you. 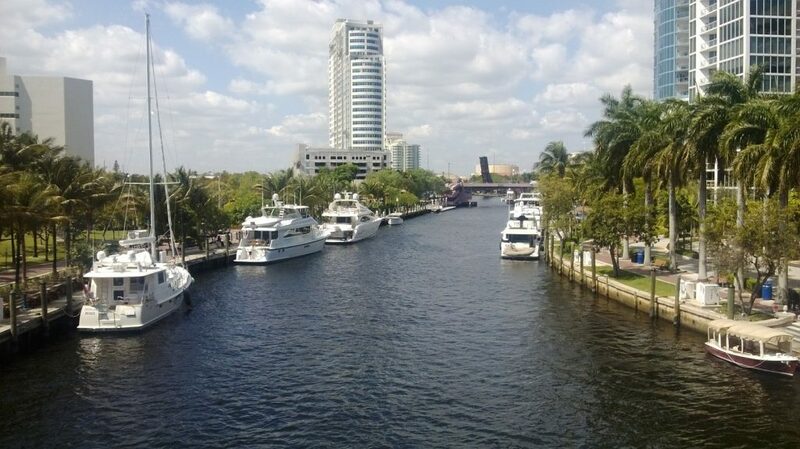 Ft. Lauderdale is one of the most versatile and culturally stimulating cities in South Florida, with a vast selection of unique eateries, museums and other attractions. 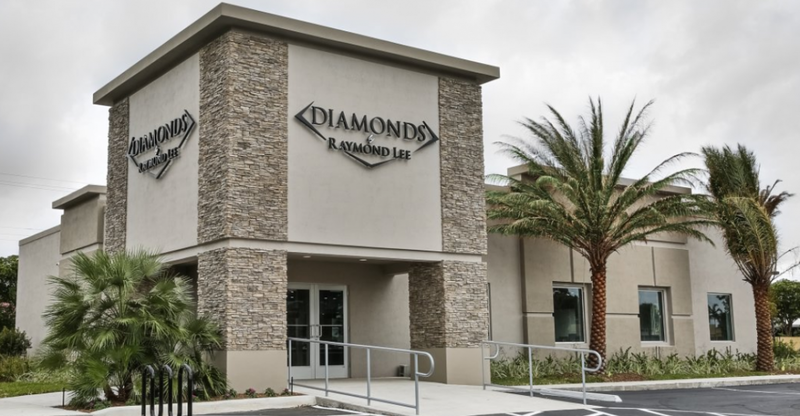 Diamonds by Raymond Lee proudly supports our local businesses, and whether you’re new to the area or just stopping through, here’s a list of some of our favorite places to help properly acquaint you to the area. 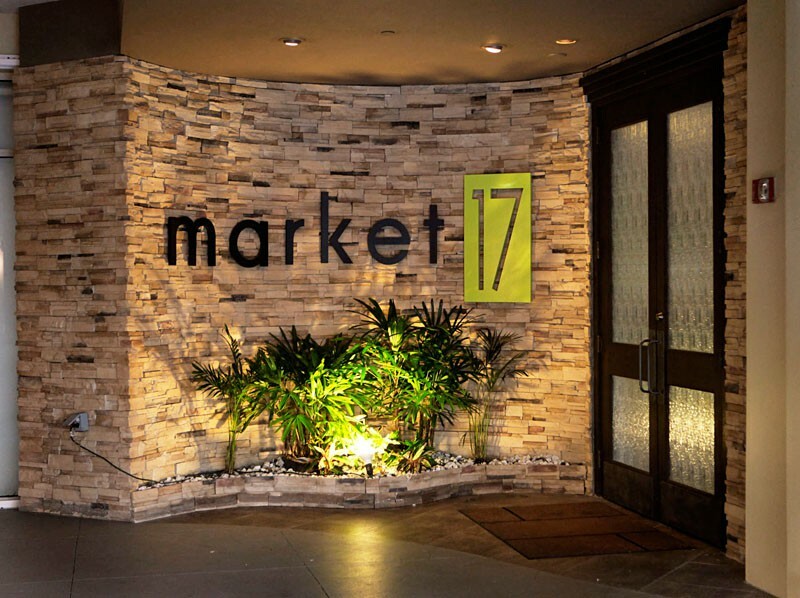 By far the best farm to table restaurant in South Florida, Market 17 features a versatile menu that changes almost daily. Whether you’re looking for an exotic blend of traditional flavors and new pairings, or just want some delicious, local fare, Market 17 is an unforgettable experience. For a next level dining experience, eat your food in the dark and overload your sense of taste with their “Dining in the Dark” offering. A southwestern fusion restaurant, Canyon offers some of the best food in the area. An iconic local spot, the food never disappoints. The menu features fresh ingredients with a modern twist, as well as hand crafted cocktails. Fresh Italian food never tasted so good. Another local staple, Il Mulino offers traditional Italian fare with a modern twist. All of their pasta is hand made on site and they have a wide range of wines to compliment their delicious menu. 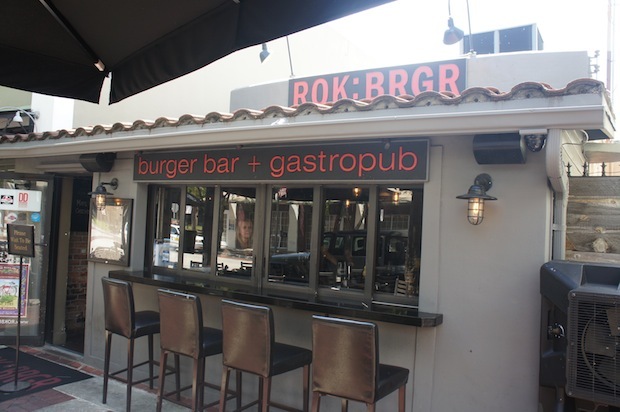 ROK BRGR is a gourmet gastropub unlike any other in the area. Specializing in burgers, they offer modern American fare right off the main strip in downtown Ft. Lauderdale. Comfort food at it’s finest. For a modern twist on fresh seafood with an upscale vibe, head to 3030 Ocean. With breathtaking ocean views, this restaurant will never disappoint. The menu overflows with passion and creativity and is sure to become one of your favorite spots. 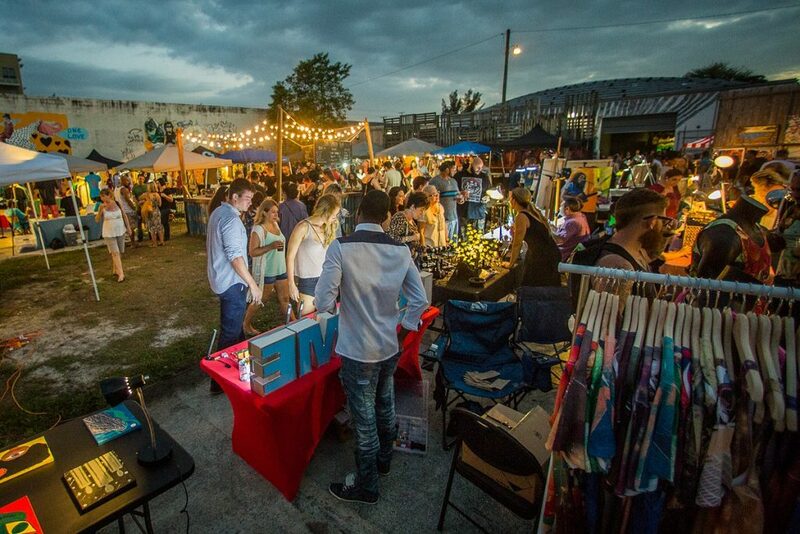 The Flagler Arts and Technology Village offset from downtown Ft. Lauderdale is a small section of galleries, food trucks and exhibits that’s open to the public everyday and open to exhibiting artists one a month for their art walk. A great place to live, the area also has state of the art, loft, live / work spaces as well. What’s better than a museum dedicated to discovery? 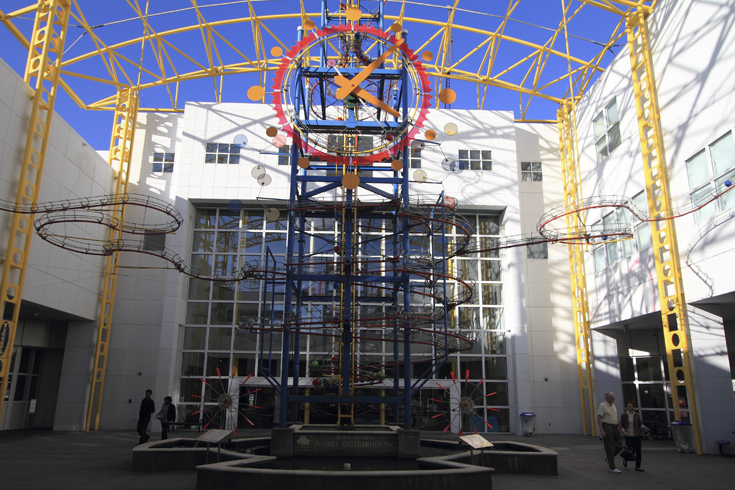 The Ft. Lauderdale Museum of Discovery and Science offers exhibits that the entire family can enjoy, no matter the age range. The museum is one of the largest in the entire state, and has the most visitors of any museum in the state. With exhibits changing seasonally, there’s variety and an IMAX theatre for those who want to sit back, relax and be entertained. 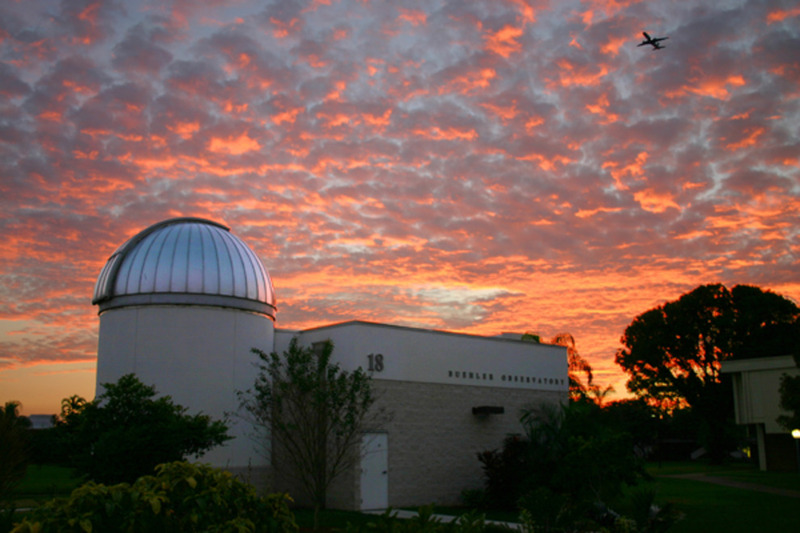 The Buehler Planetarium and Observatory is a domed, forty foot theatre where you can see the night sky like never before. Open every Wednesday night, the planetarium features powerful telescopes that allow patrons to study planets, nebulae and the moon in great detail. Great for dates, or family fun. 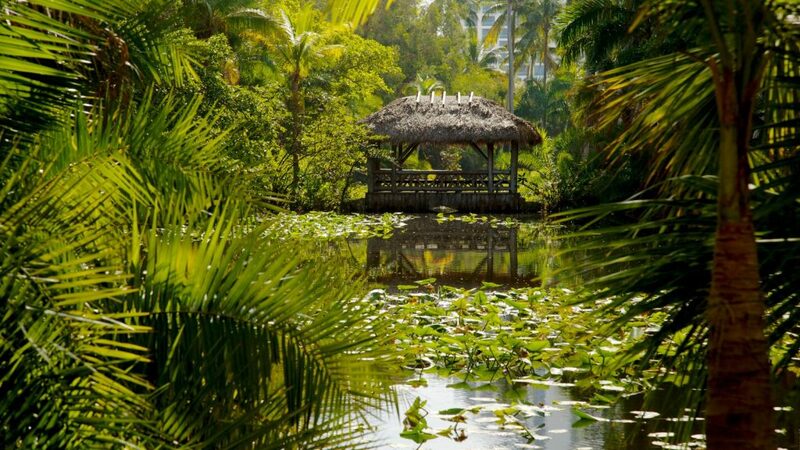 A tropical paradise, Bonnet House Museum and Gardens is an oasis than every Ft. Lauderdale visitor and resident needs to see. A historic estate built within gorgeous botanical gardens, it makes a lovely place for wedding, events or just a day visit. Finally, for a nerdily entertaining treat, head over to the whisper dishes at Esplanade Park. Shouting length distance from one another, the dishes give you and a friend the ability to hear eachother whisper from far away. Standing since 1991, these dishes are a lesser known oddity of Ft. Lauderdale. Impress visiting guests or have some fun with your children – yay science! 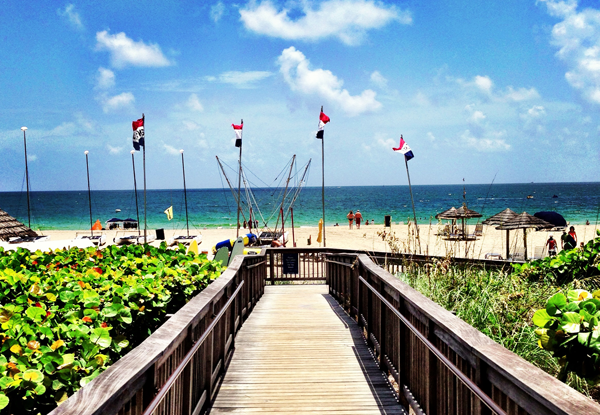 Ft. Lauderdale is a beautiful place for beautiful people. If you have questions about the city, or are planning a trip and just want some extra input, please feel free to reach out to us. 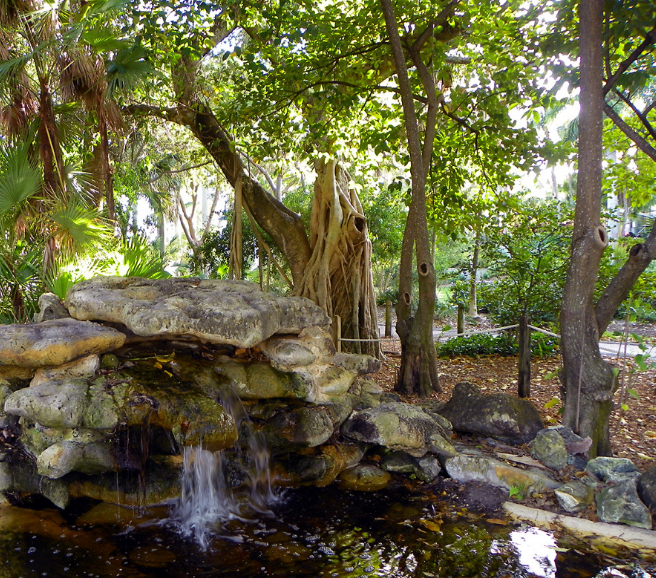 Many of our employees are Ft. Lauderdale natives and more than willing to give their two cents.